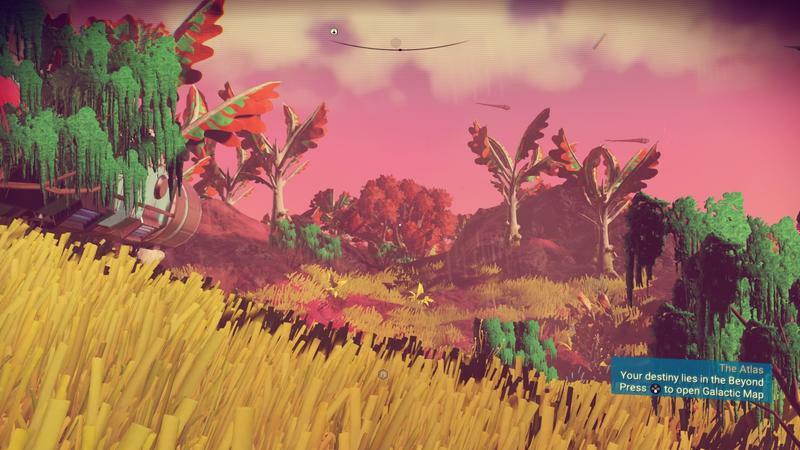 Remember when we were all riding that No Man’s Sky hype train? 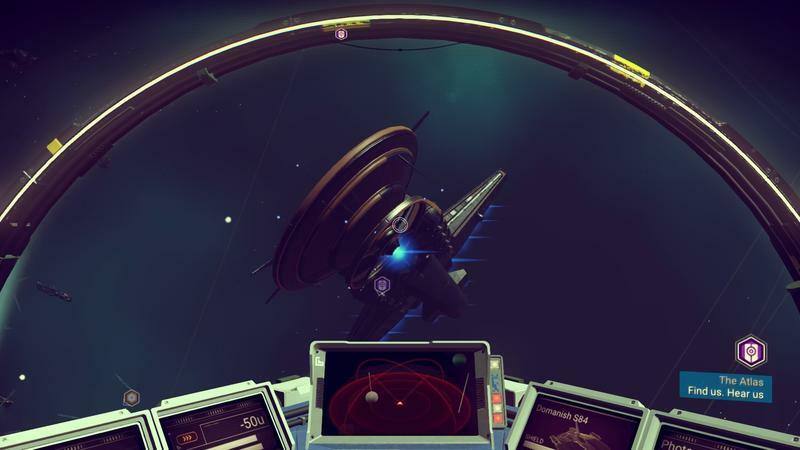 There was a clip back then that showed off massive space battles in action. 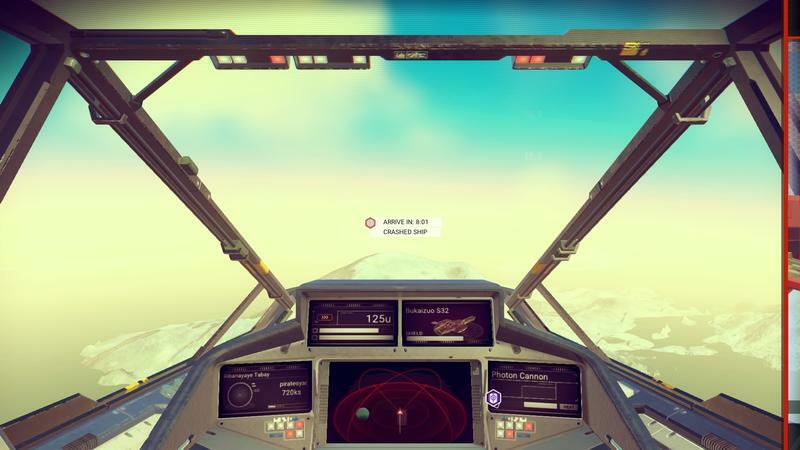 The game launched, and like a lot of other things with the experience, the space battles were significantly smaller. 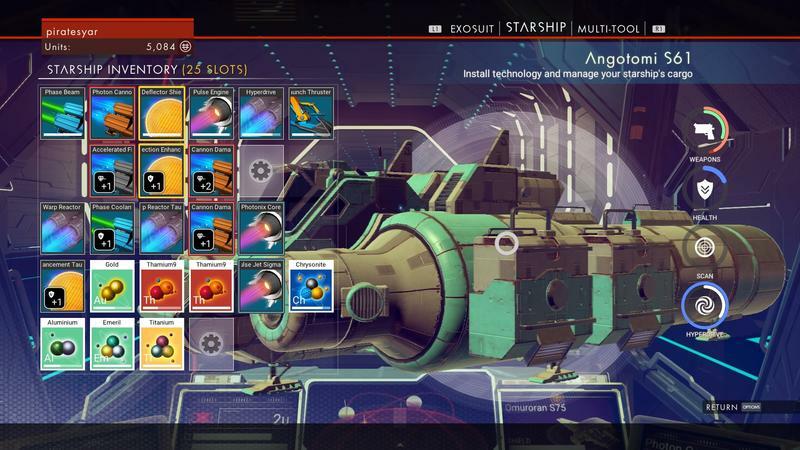 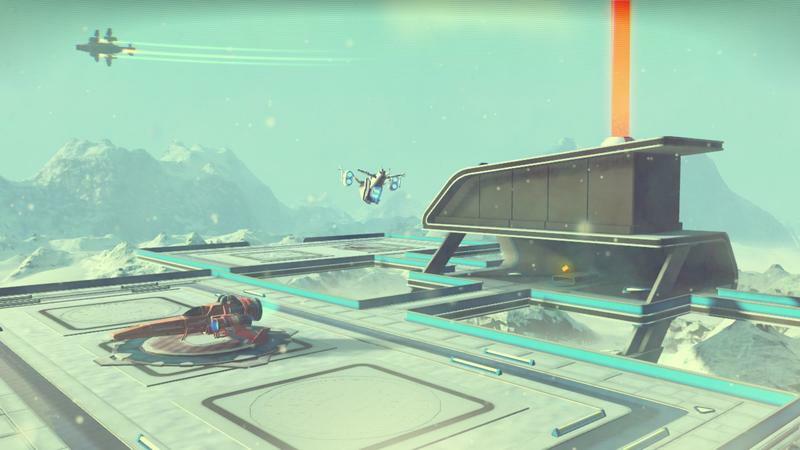 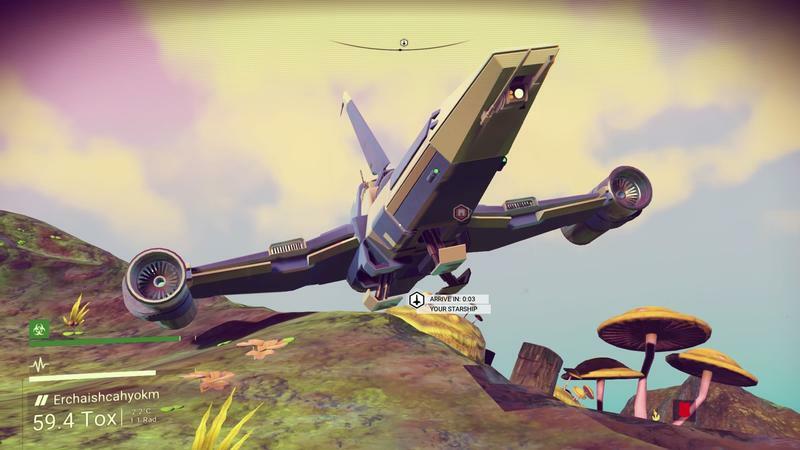 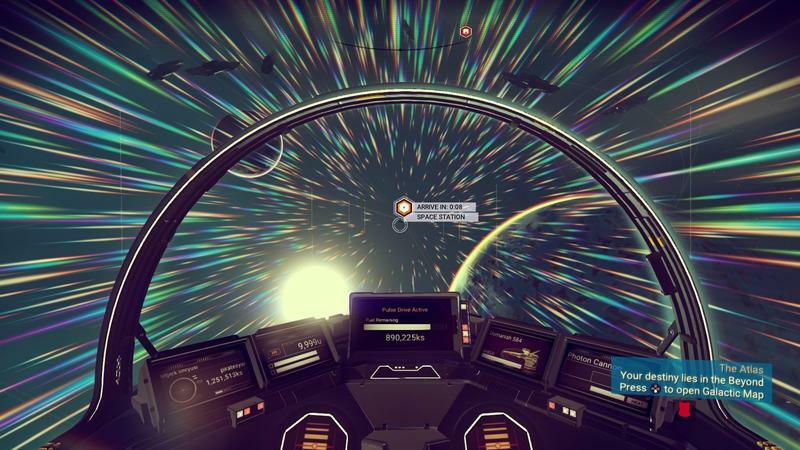 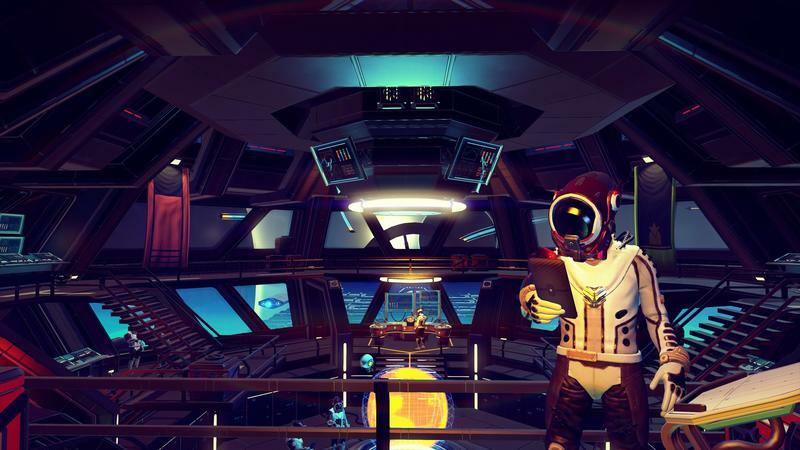 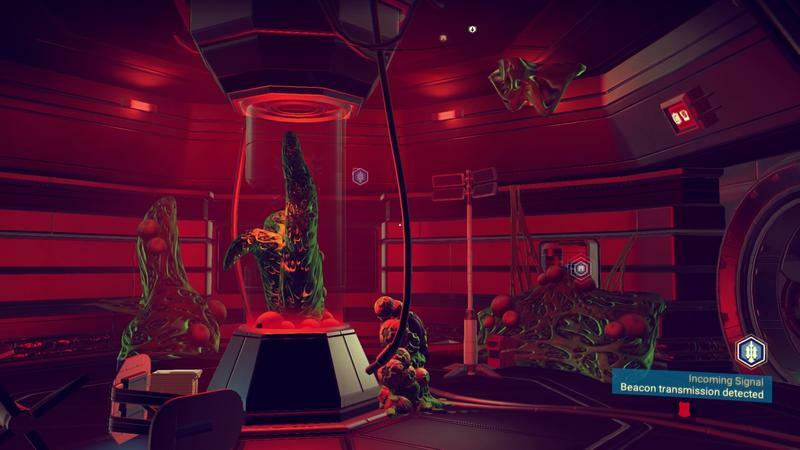 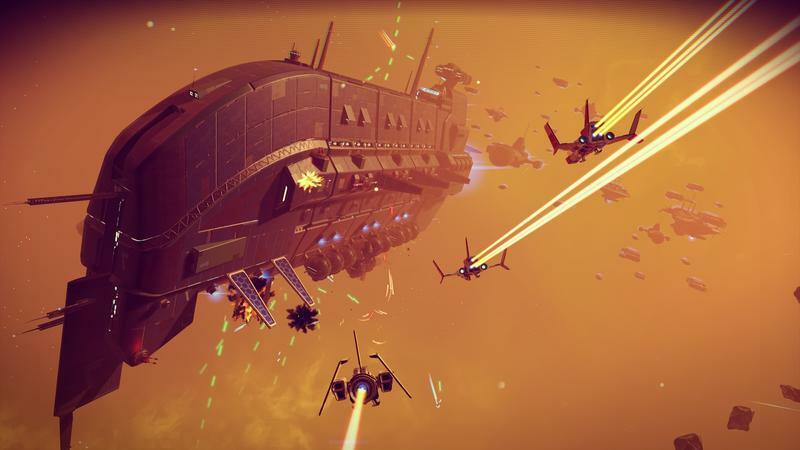 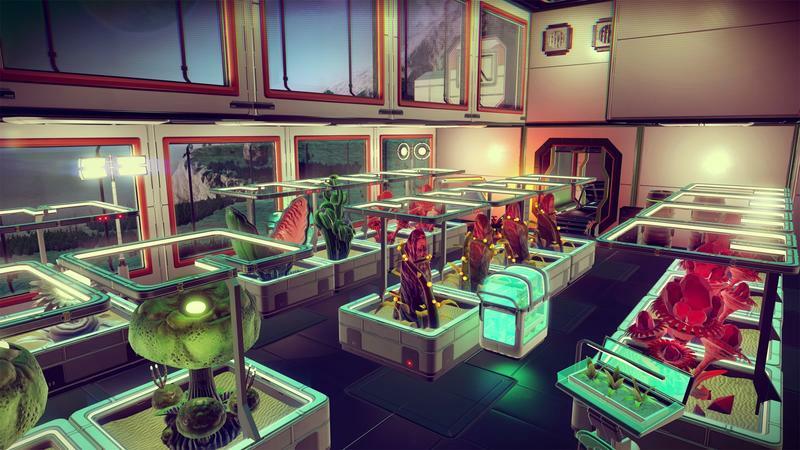 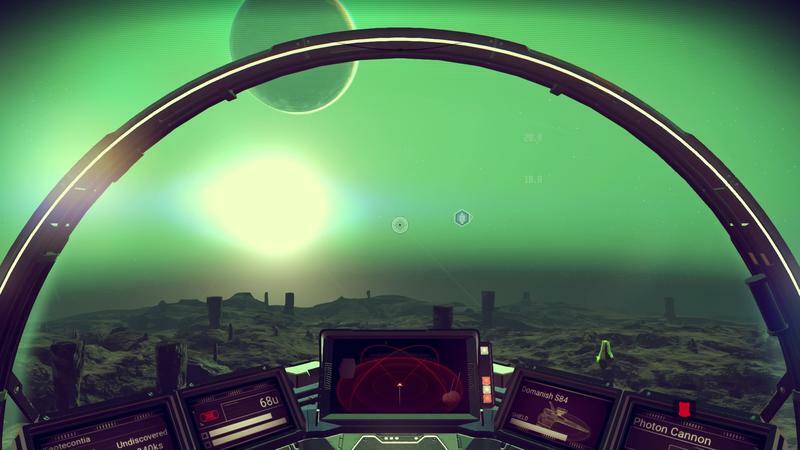 A new patch has released for No Man’s Sky that tweaks those space battles, among other things. 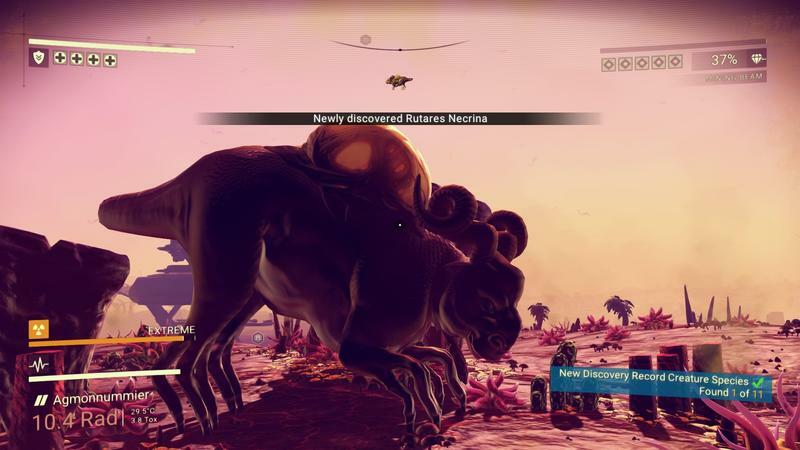 You’ll finally see the massive ones. 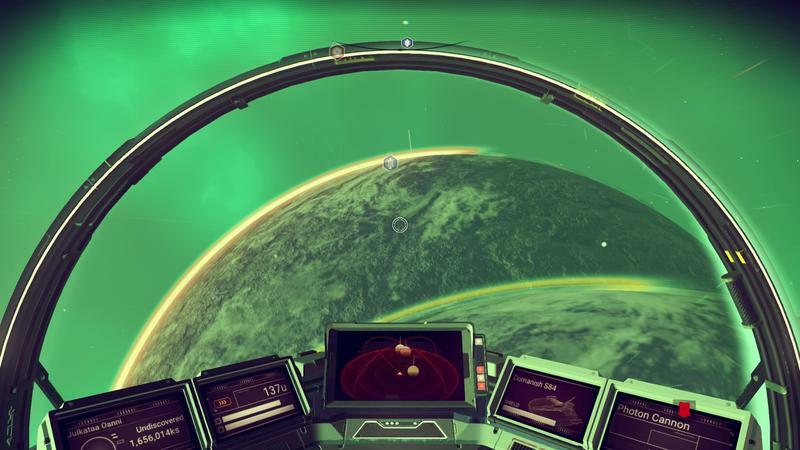 Will you chase fighters below a planet’s atmosphere to the surface and then back into space again like the trailer suggests? 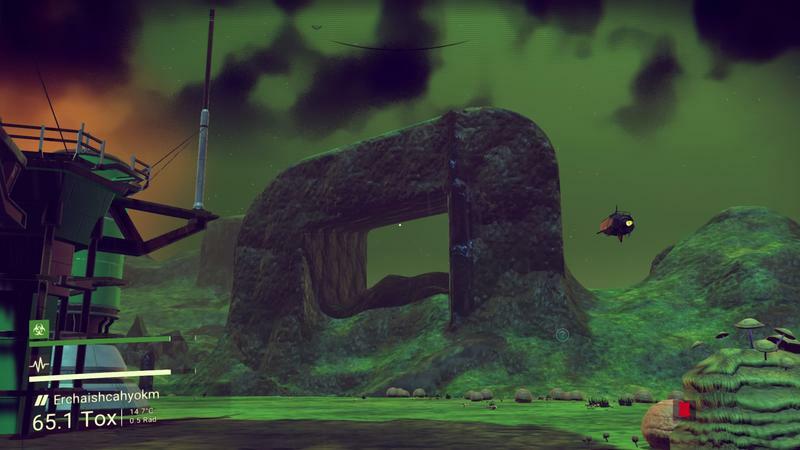 No, not yet, but maybe that’s coming. 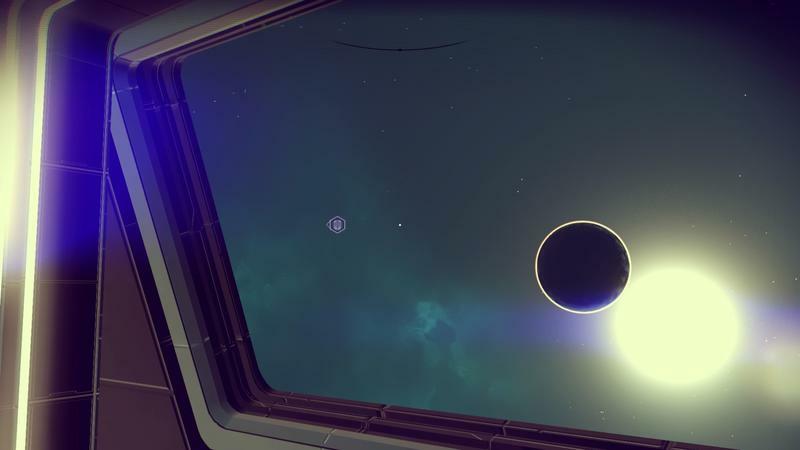 The full patch notes include a few key changes and bug fixes. 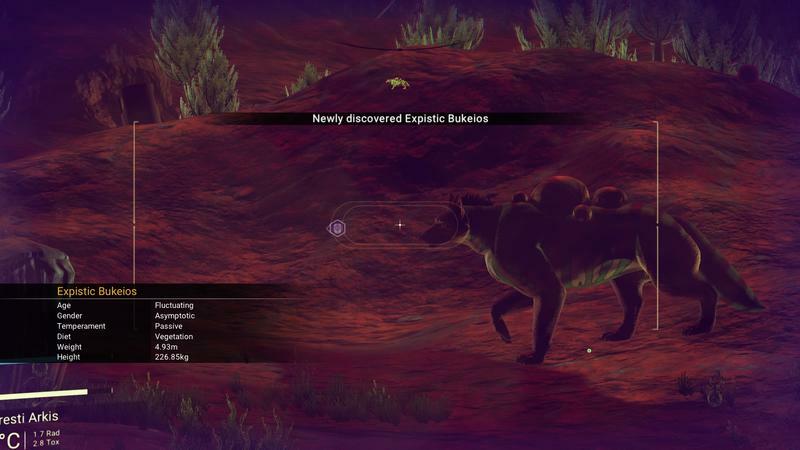 Dig into them below. 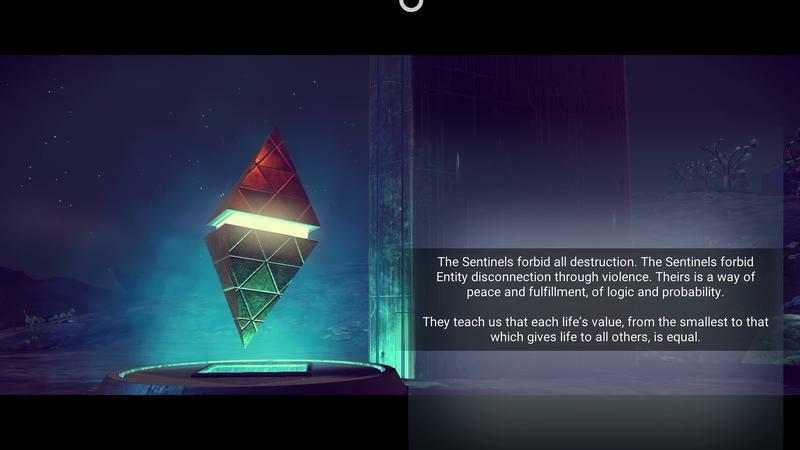 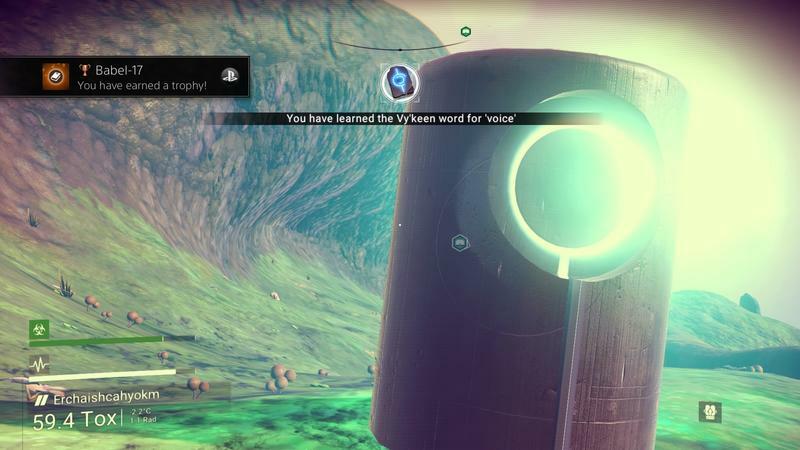 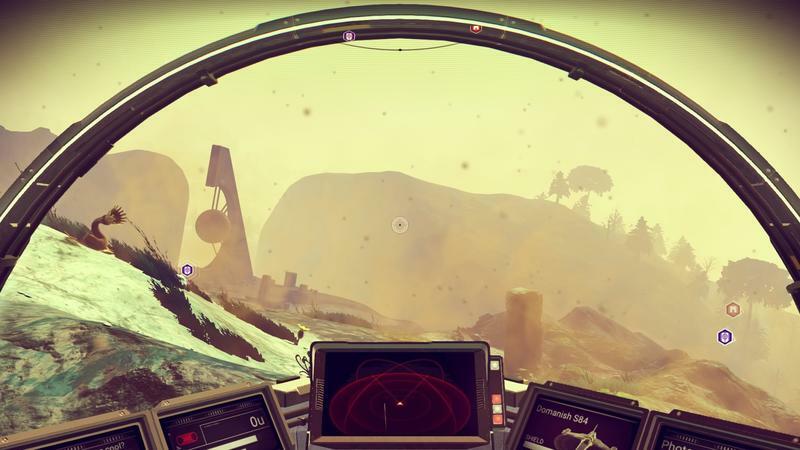 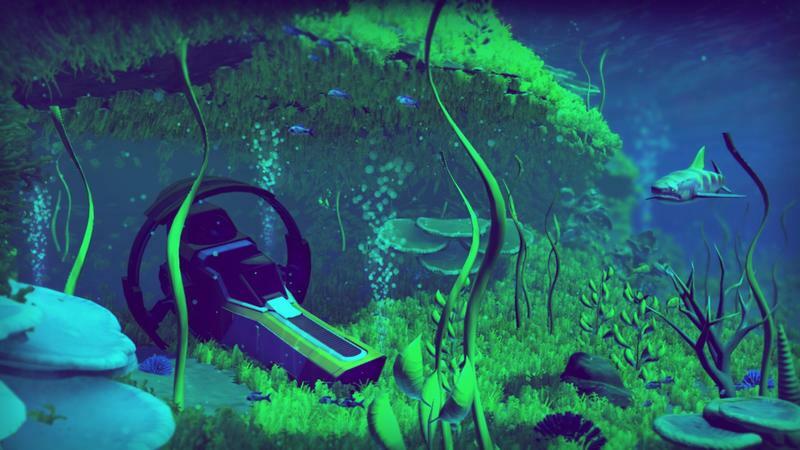 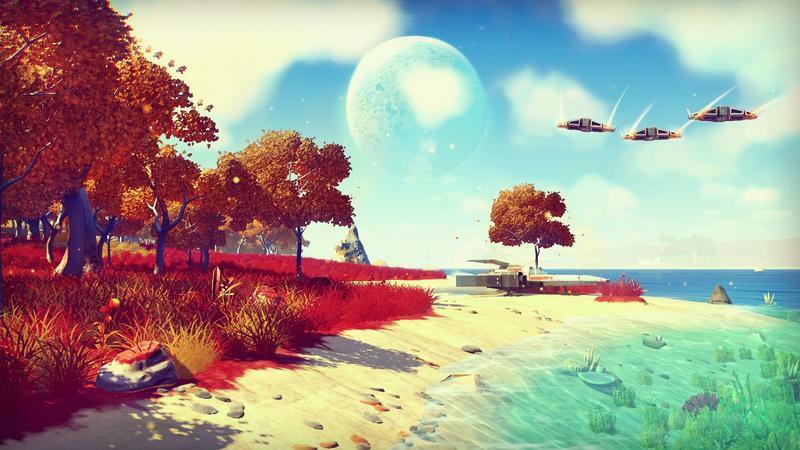 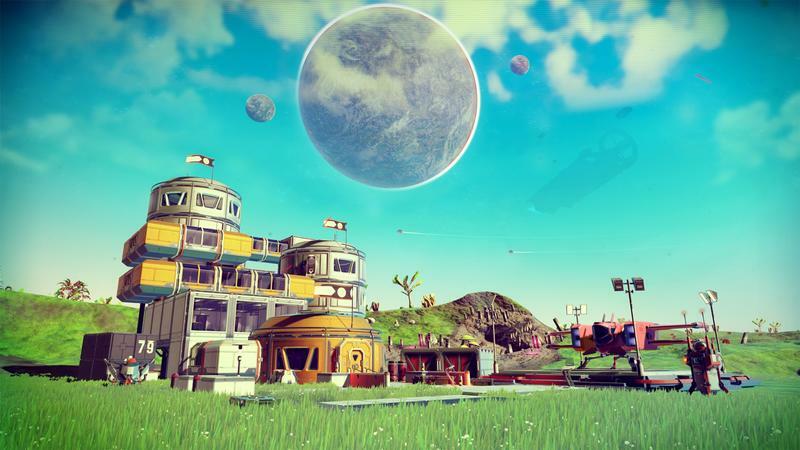 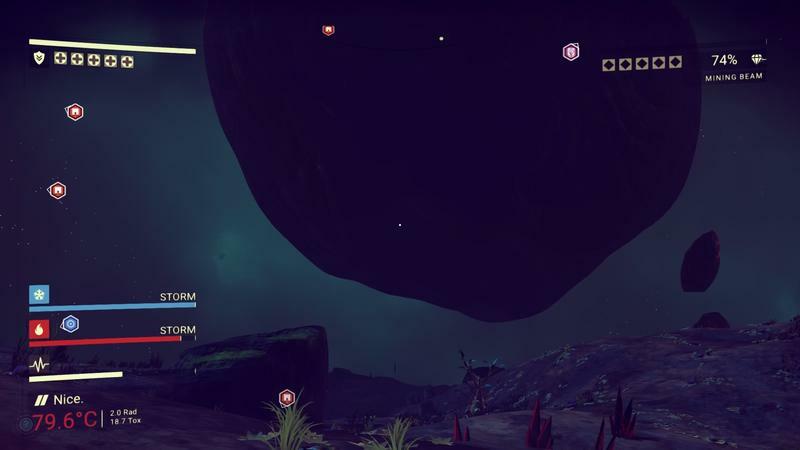 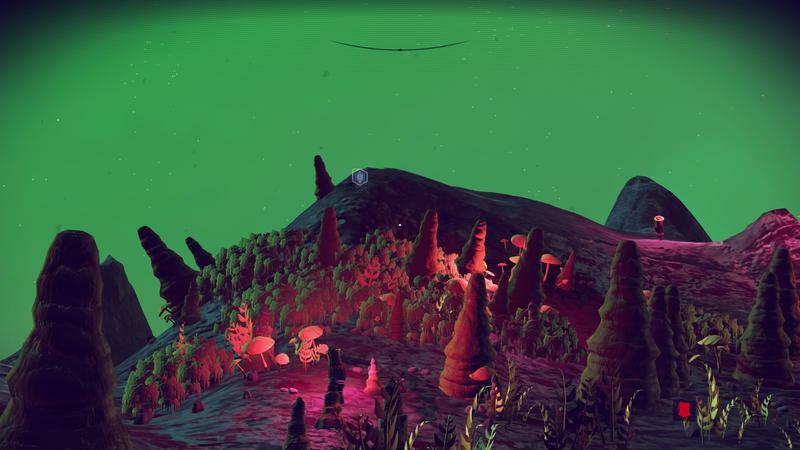 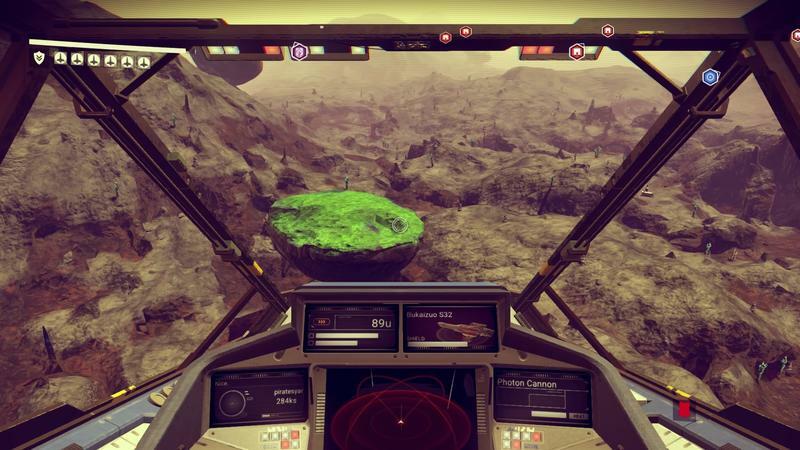 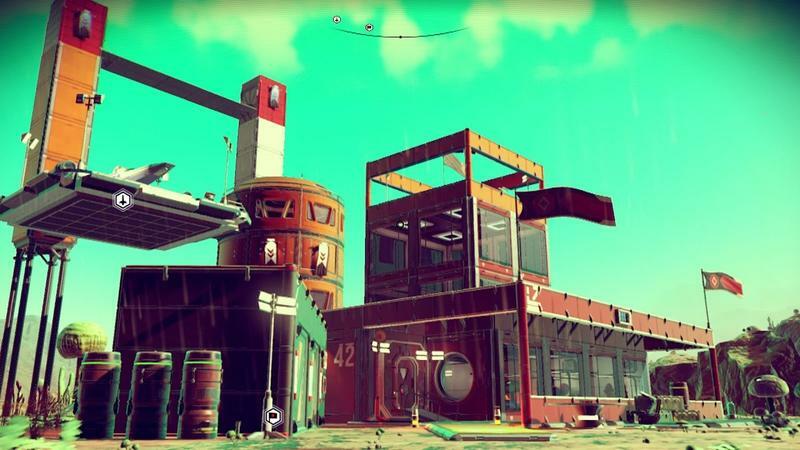 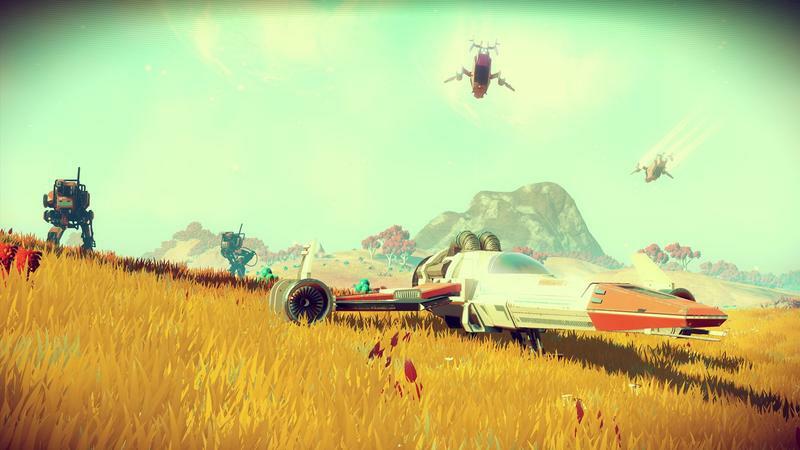 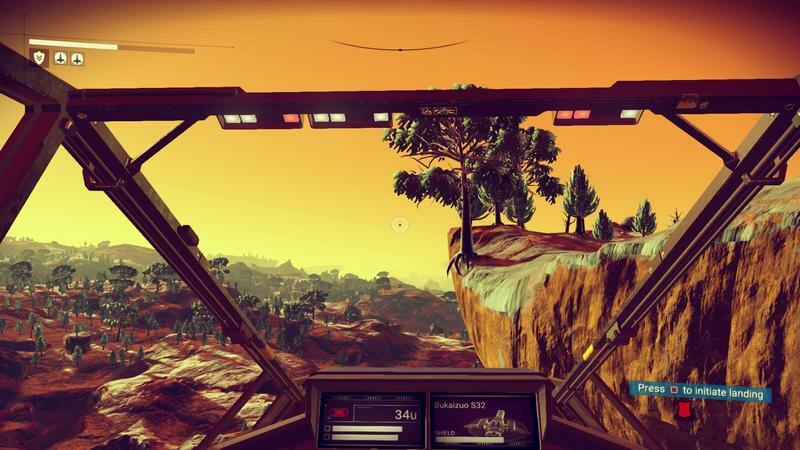 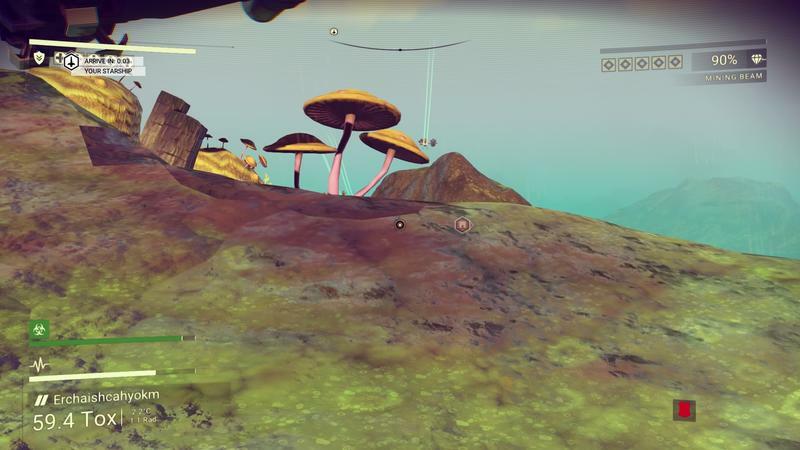 Is this getting closer to the No Man’s Sky we were all so hyped for?